If you are avoiding Black Friday, check out the Sam’s Club VIP Event on November 24th! I also hope to have the Sam’s Club Black Friday Deals available for you soon! 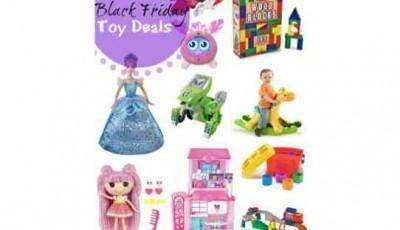 They will have some super hot deals on all kinds of items from toys to electronics! I LOVE the deal on the iPhone 5c and Samsung Galaxy S4 for $0.96 with a 2 year contract which is great if you are in the market for a new phone plan! Another good deal will be on the Canon PIXMA Wireless Photo all-in-One Printer (MG5422) for $49- the lowest price I see now is $79.99! They also have the Minnie Mouse Art Activity Set for $12.88 AND the Sofia the First set for $12.88! Any American Girl Fans at your house? Check out the American Girl Praline Book & Pet Pack for $10.88! If you are going BIG this Christmas, check out the 15 ft. Trampoline for only $199 with the safety netting!